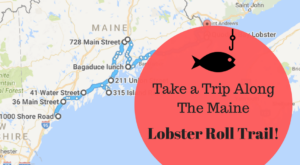 Everyone knows that Maine is known for the freshest, juiciest lobster. 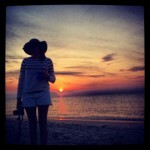 But your seafood adventures don’t have to end there! 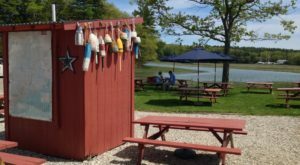 Vacationland has some of the freshest seafood you’ll find anywhere in New England, including clams. Want them the traditional way? 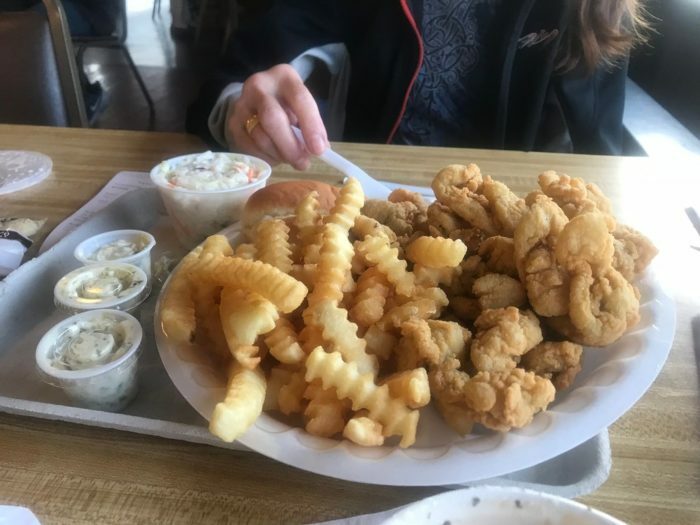 We like to consider fried seafood to be the best tradition we have! 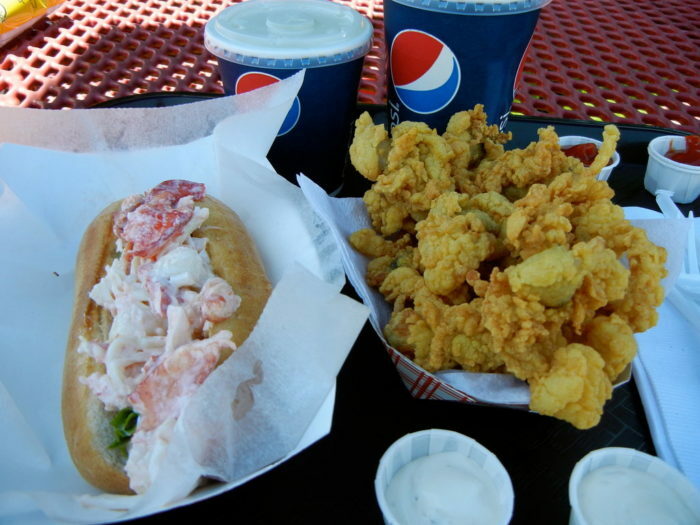 So, head to these spots for the best fried clams in Maine. 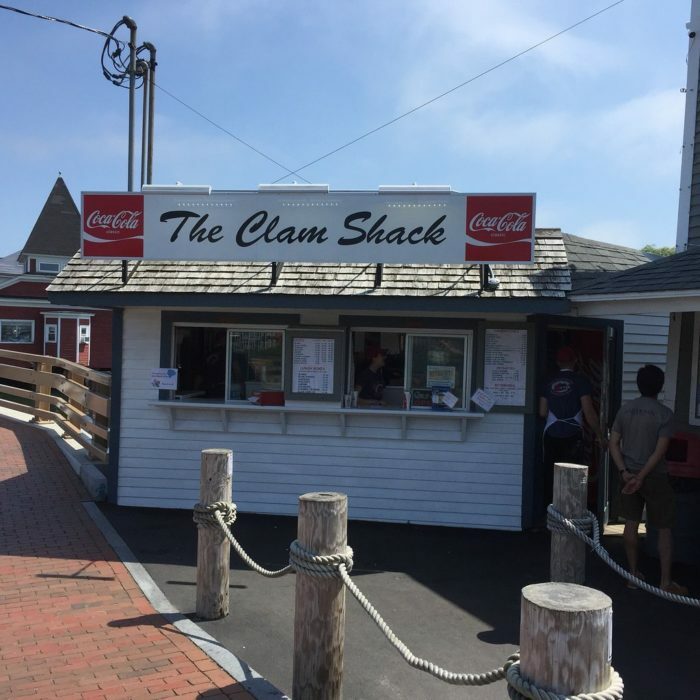 Despite being located inland, this place offers some great fried clams. The crispy whole belly clams are enough to fill you up, but you might want to order a side of fries. Just in case. 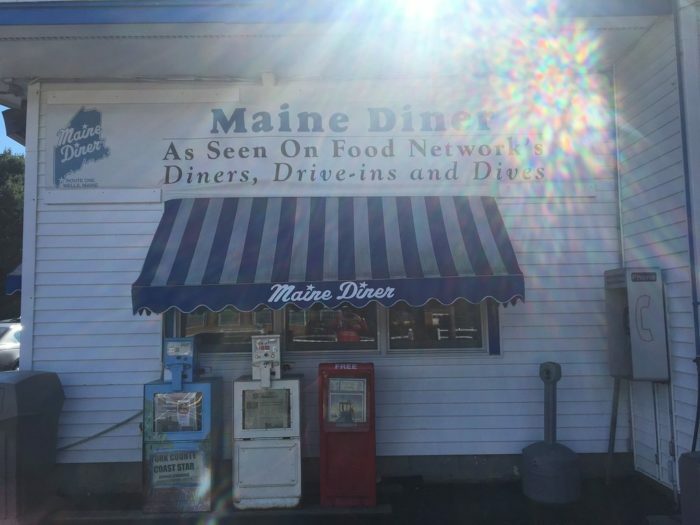 Find them at: 200 Downeast Hwy., Ellsworth / 207-667-2174. 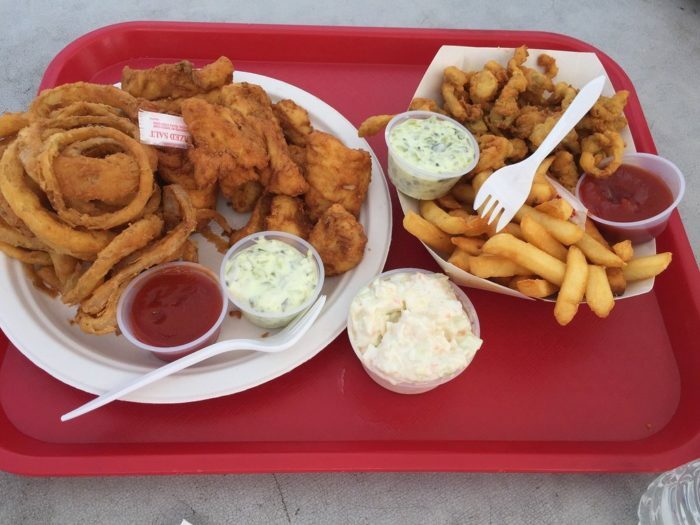 For crispy, but still puffy fried clams this is your place. They're just as good as any other place on this list, but their cooking method is slightly different making the product just a bit more unique. Their convection style of deep frying means that the inside can cook quickly, allowing them to fend off any oil saturation. The result is a lighter clam. 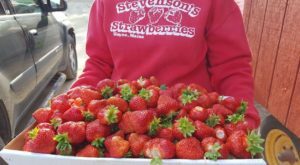 Check them out at: 303 Old Bath Rd., Wiscasset / 207-882-6581. 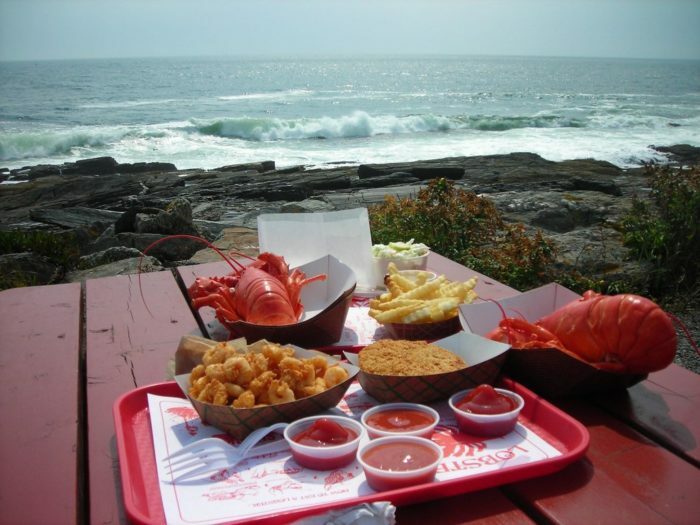 Sitting on the lovely Pemaquid peninsula, this shack is actually a two-story operation. 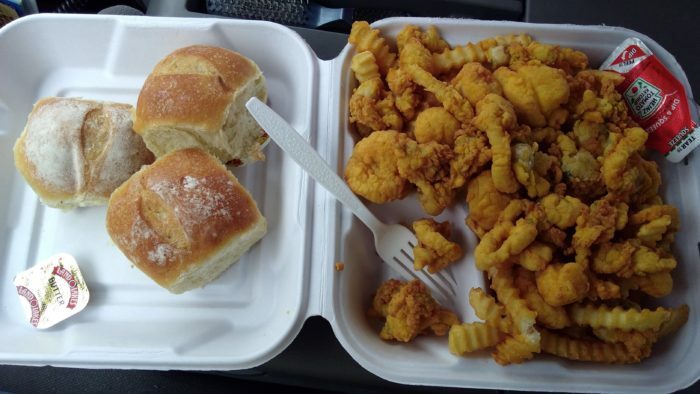 Enjoy your crispy, puffy clams on their own with fries or in a roll. However you get them, be sure to eat them outside. 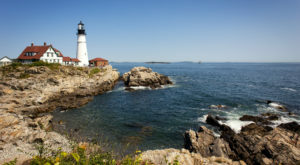 It's pretty darn Maine out there! 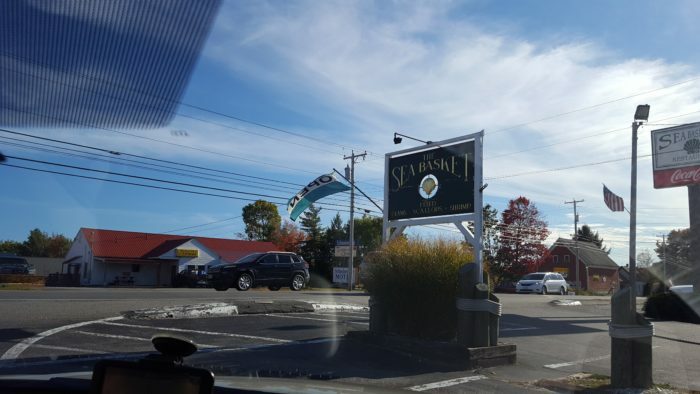 Visit them at: 129 State Route 32, New Harbor / 207-677-2200. 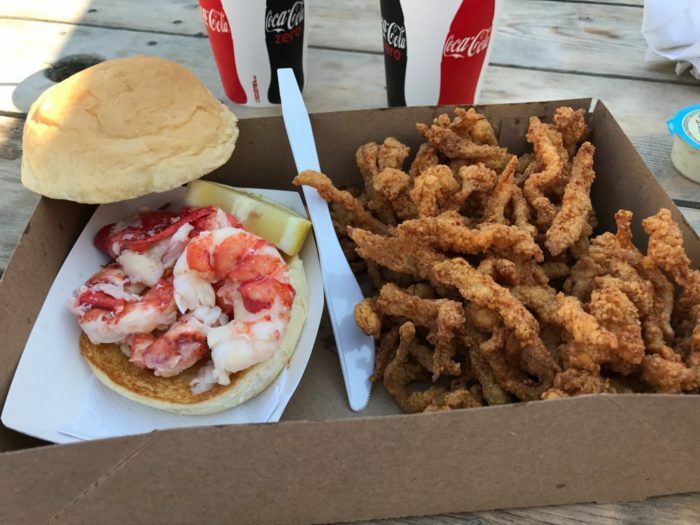 While you might be tempted to go for the lobster roll here, trust us when we say that the fried clams are worth trying instead. Or, if you're lucky, arrive with a friend so you can share. 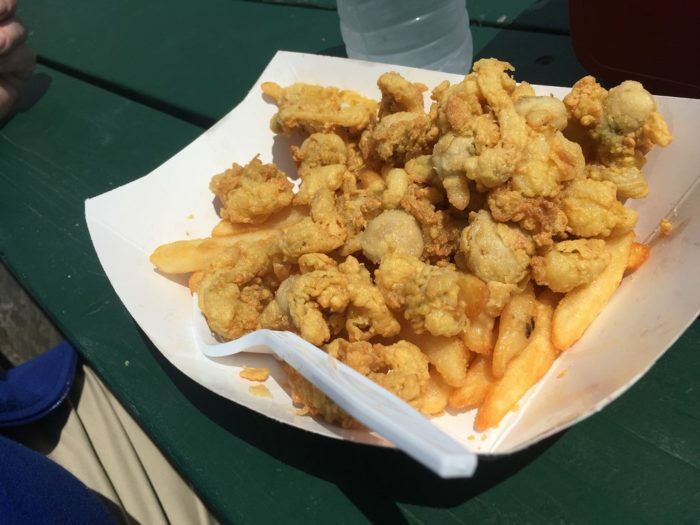 The fried clams are light and airy, fried in fresh clean oil and perfectly complemented with the fresh Kennebunk air! 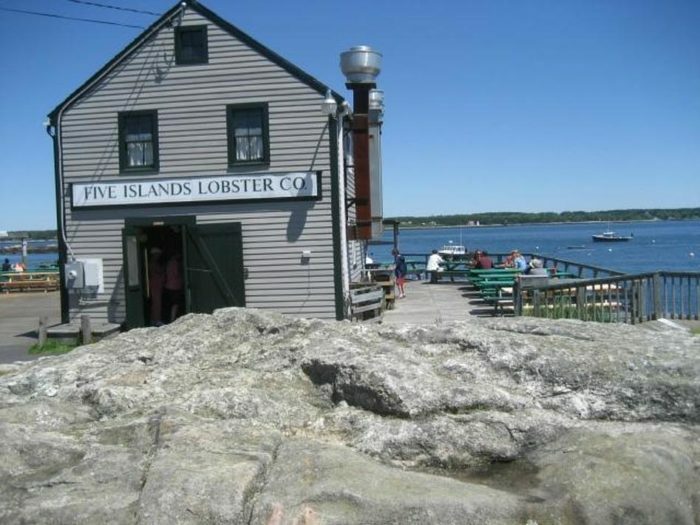 Visit them at: 2 Western Ave., Kennebunk / 207-967-3321. You won't find this spot in a well-trafficked tourist area, but it's well-worth the visit. They've been in operation since the 1940s and they even earned a James Beard Foundation America’s Classics award in 2008. Come hungry! They're located at: 19 Bridge Rd., Brooksville / 207-326-4197. 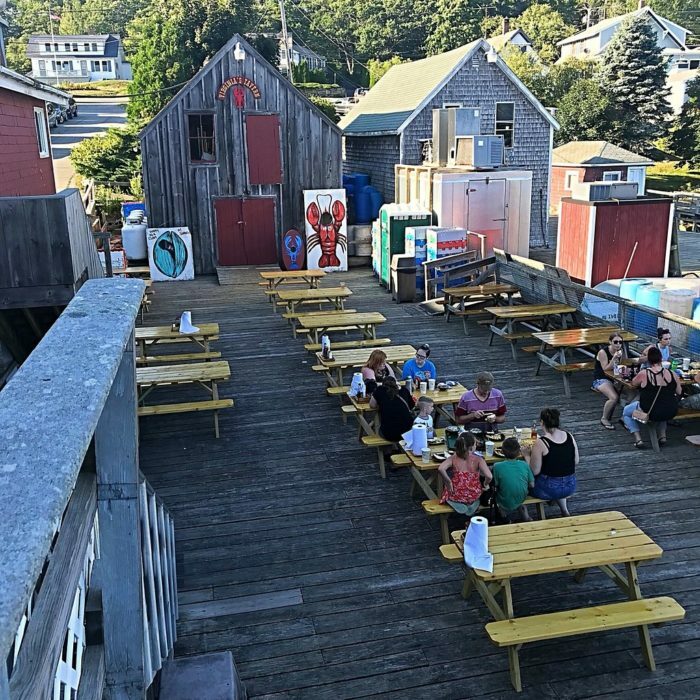 For views as far as the eye can see AND some of the best, most well-known fried clams around you'll want to stop here. 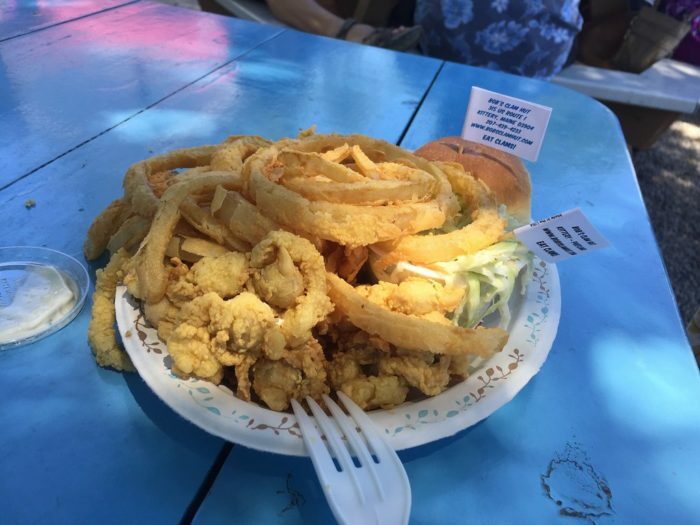 The clams are local and they're hand-breaded and fried, making them the perfect meal to enjoy while taking in those awesome Autumn mid-coast views. 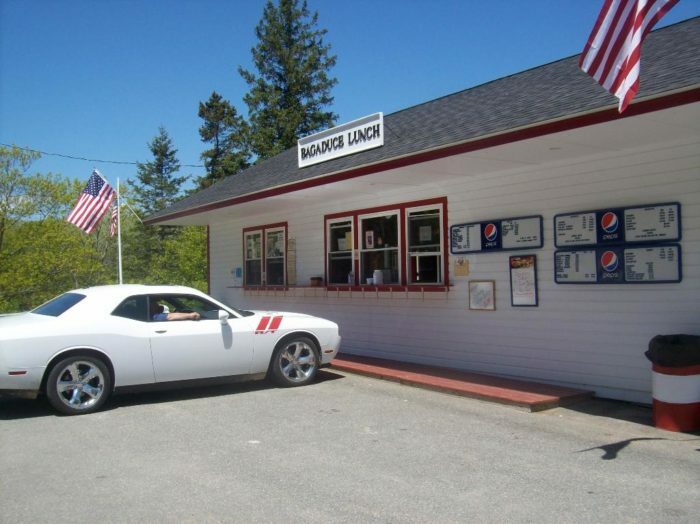 They're located at: 1447 Five Islands Rd., Georgetown / 207-371-2990. 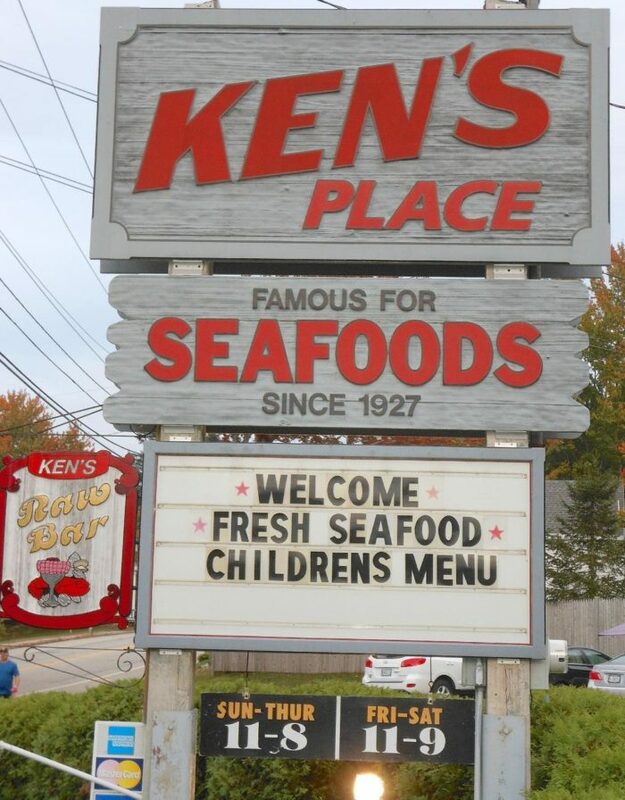 Owner, Dave Wilcox, is dedicated to fresh seafood so you can be sure that Ken's Place is serving up some of the best. You can order them either breaded or battered and you won't be disappointed with either! Check them out at: 207 Pine Point Rd., Scarborough / 207-883-6611. 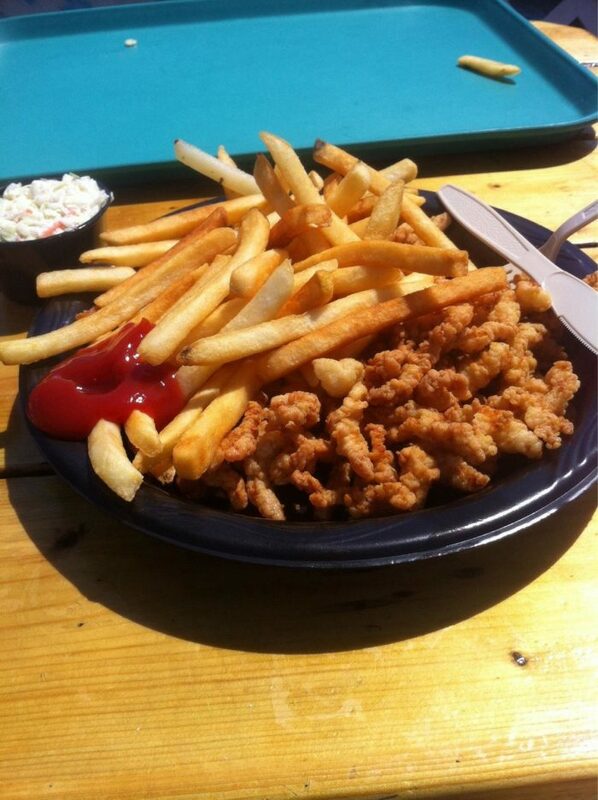 When it comes to fried clams, we like to have options. 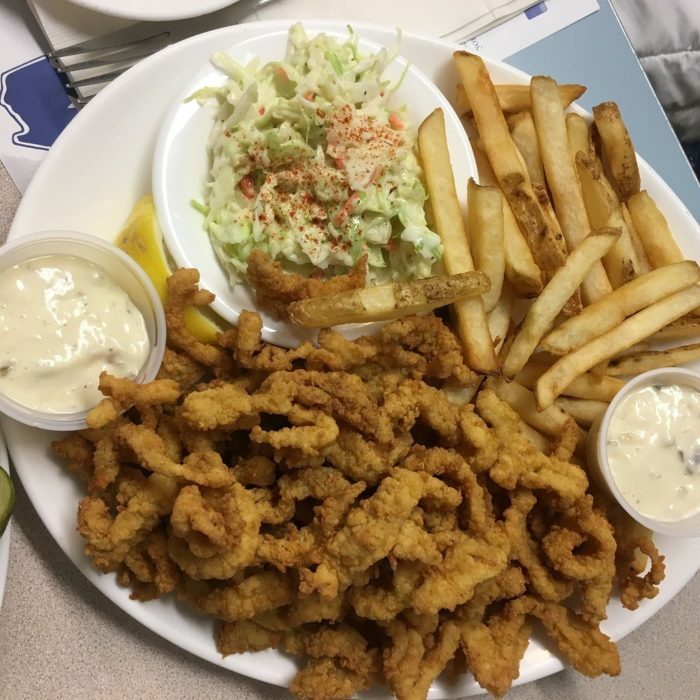 That's why having access to whole belly fried clams, fried clam strips and a fried clam roll keep The Maine Diner high on our list of go-to places when we're craving this perfectly light and golden fried shellfish. 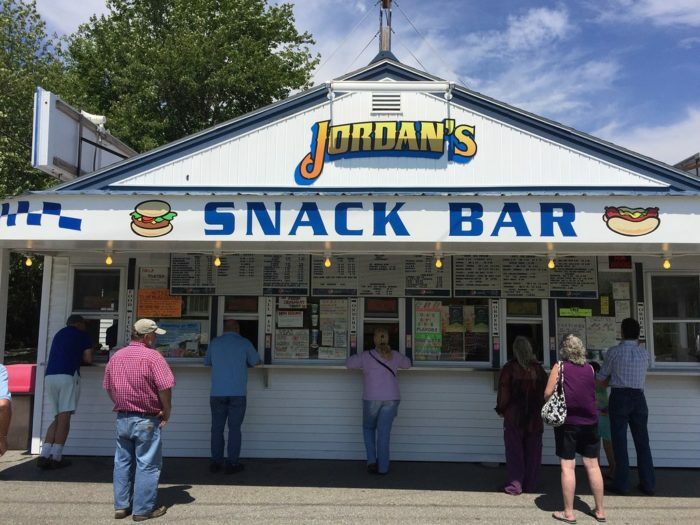 Visit them at: 2265 Post Rd., Route 1, Wells / 207-646-4441. 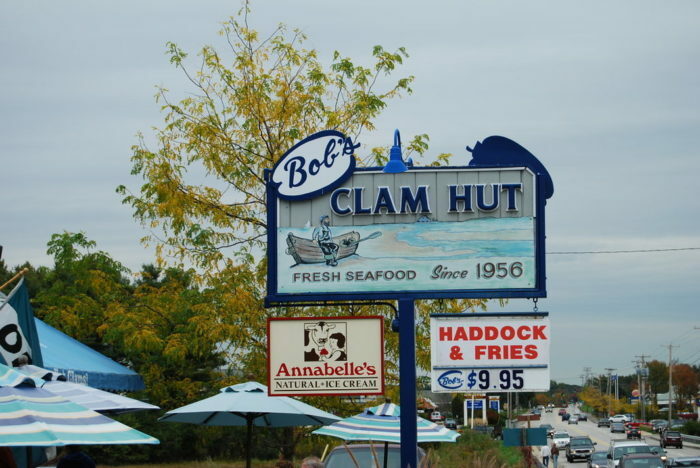 You can't come to Maine without visiting Bob's Clam Hut - not in both Kittery and Portland. You can order them "Bob's Style" or "Lillian's Style" which means either without egg wash or with egg wash. Many people say that these are the real deal. They're light, crunchy, and mildly chewy. 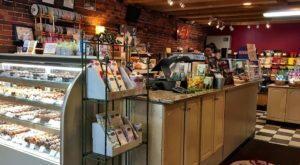 Check them out at: 315 US Route 1, Kittery / 207-439-4233. 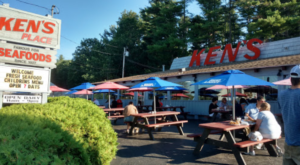 If you're looking for the perfect fried clams in an utterly Maine environment, this spot is IT. 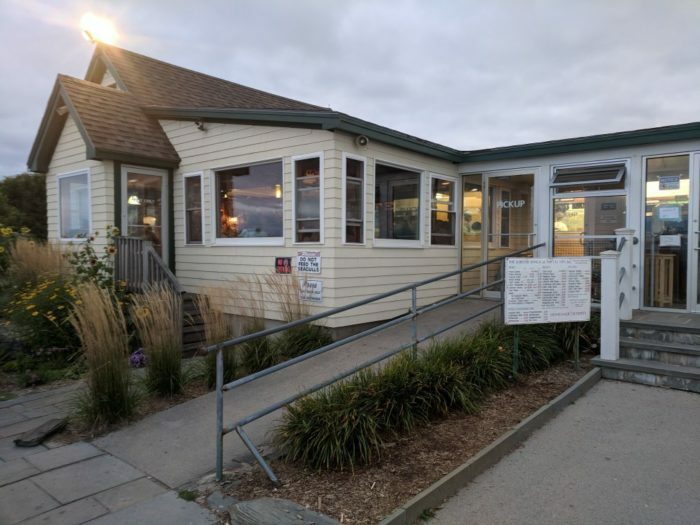 Order inside and then enjoy your meal out in the fresh air above the crashing waves of the Maine coast. 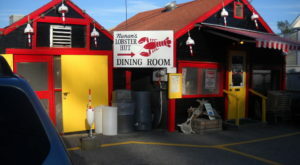 Visit them at: 225 Two Lights Rd., Cape Elizabeth / 207-799-1677. 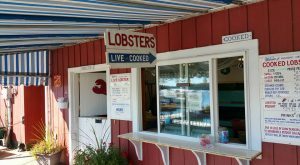 For more food that you can really only find in Maine, check out this spot for lobster ice cream. It might sound scary, but it’s actually pretty good!